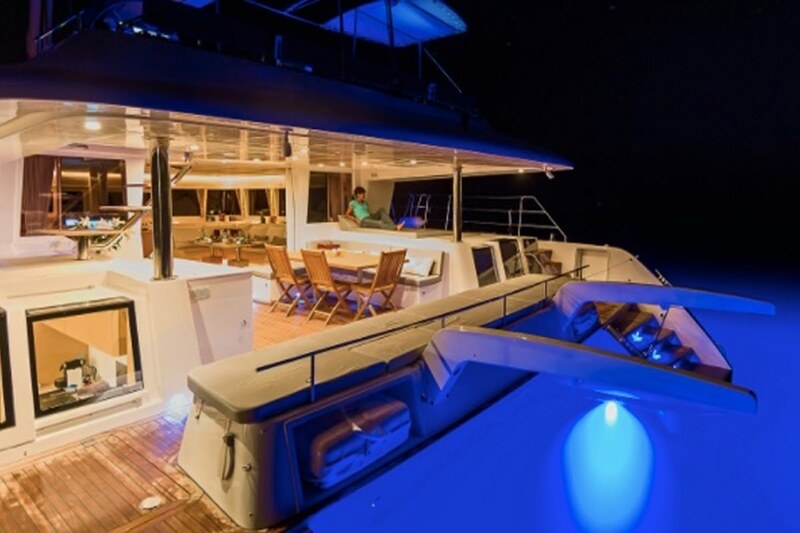 LADY RACHEL yacht is ideal for an unforgettable yacht vacation, it's a spectacular 62 feet vessel that your group will really enjoy. 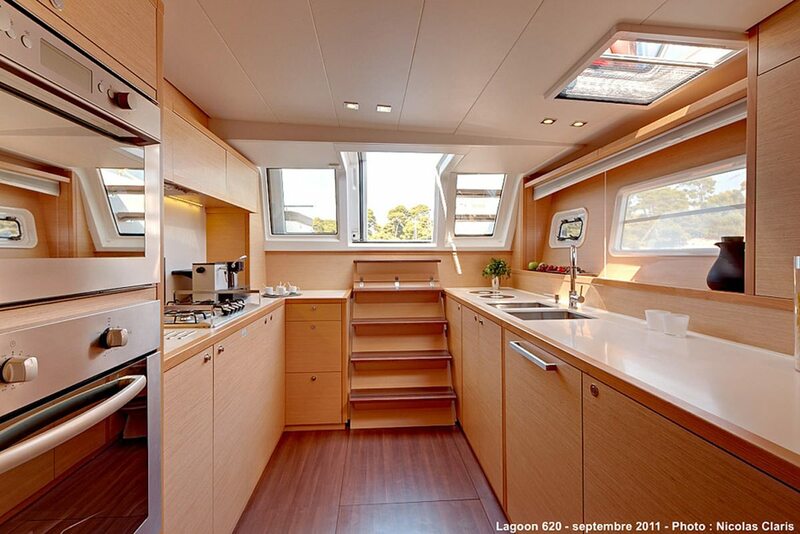 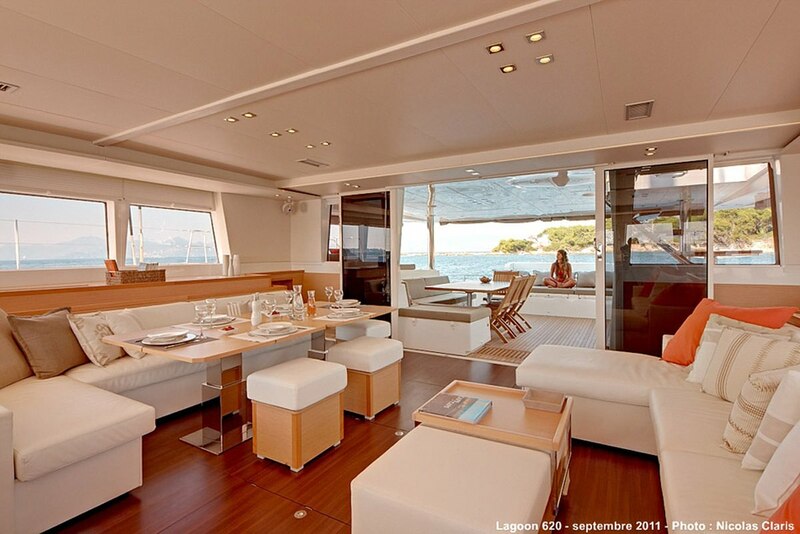 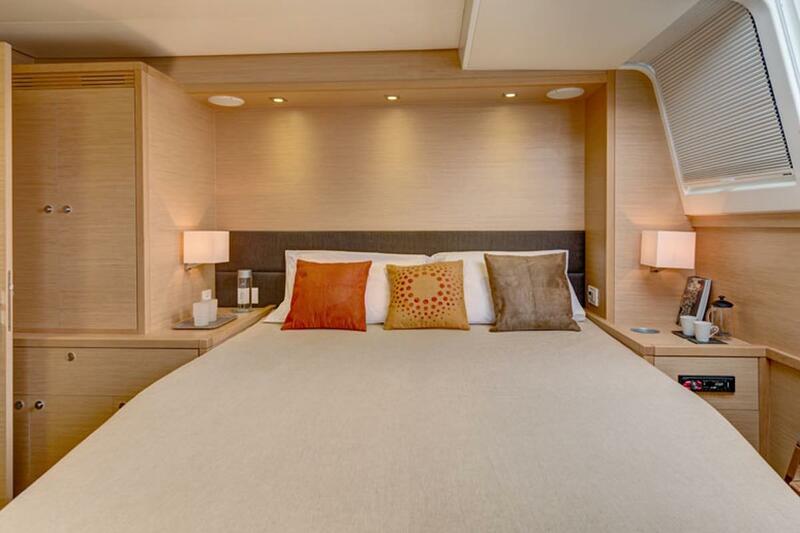 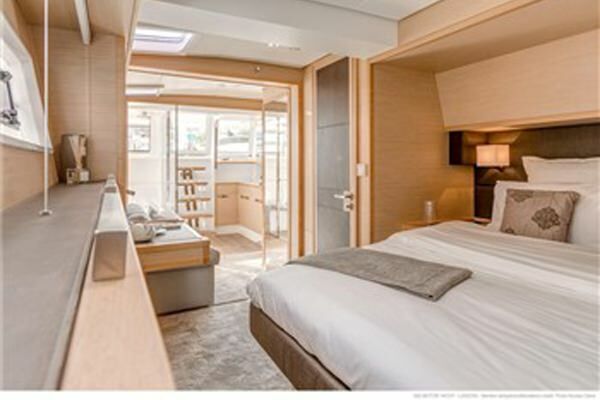 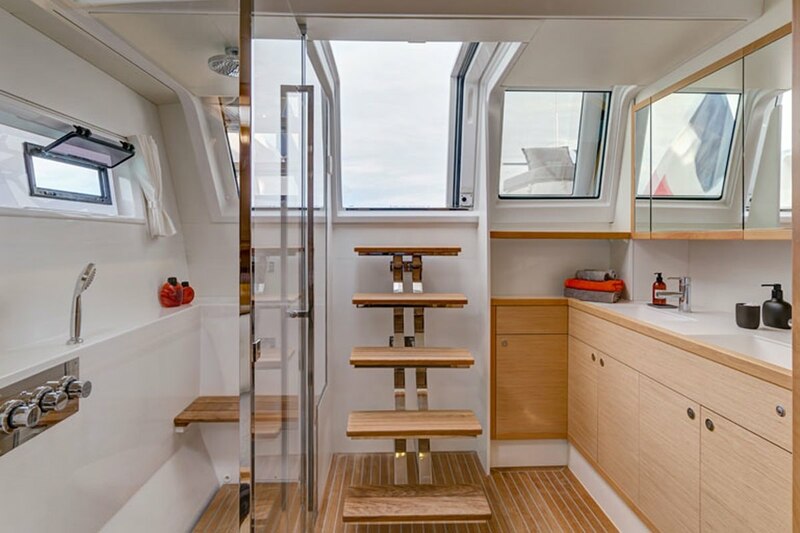 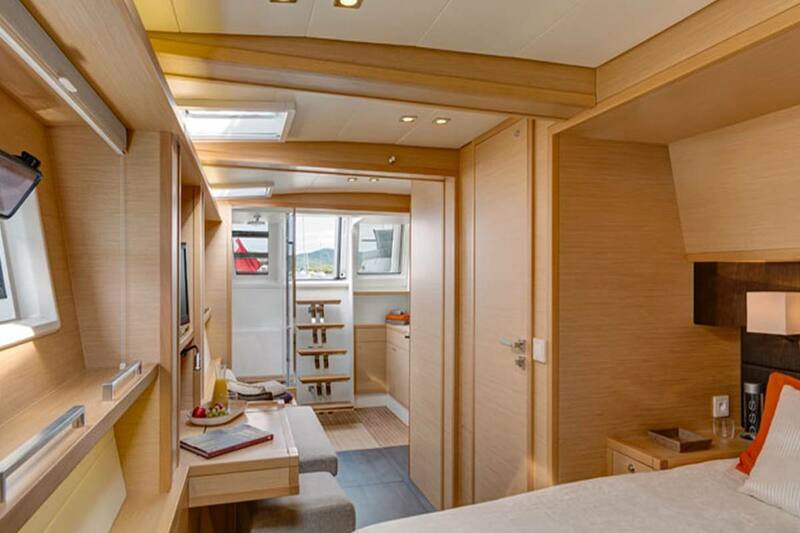 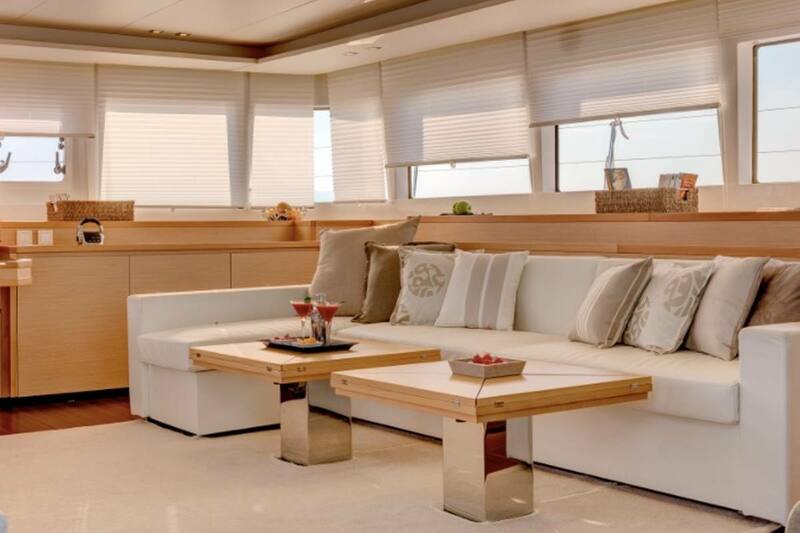 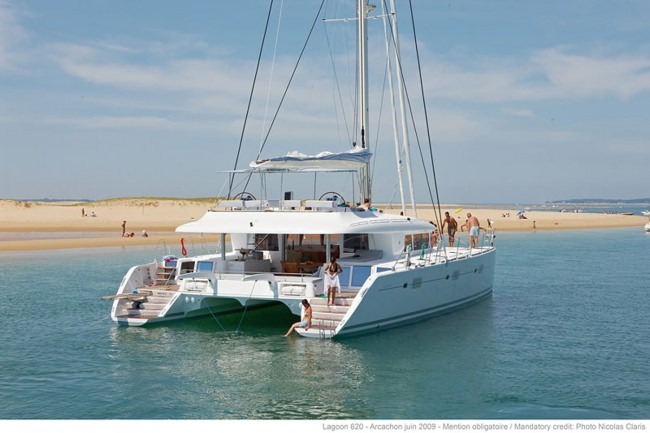 The yacht includes 4 nice cabins designed to accommodate up to 8 guests. 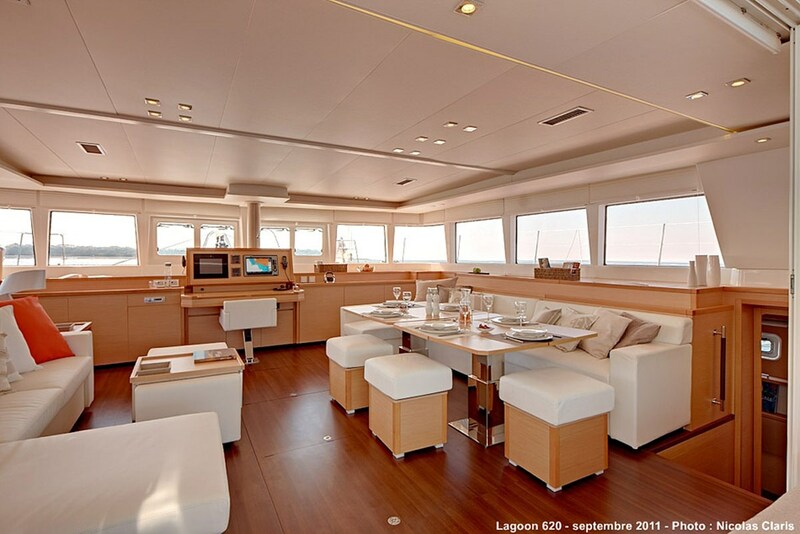 The yacht was built by Lagoon in 2014. 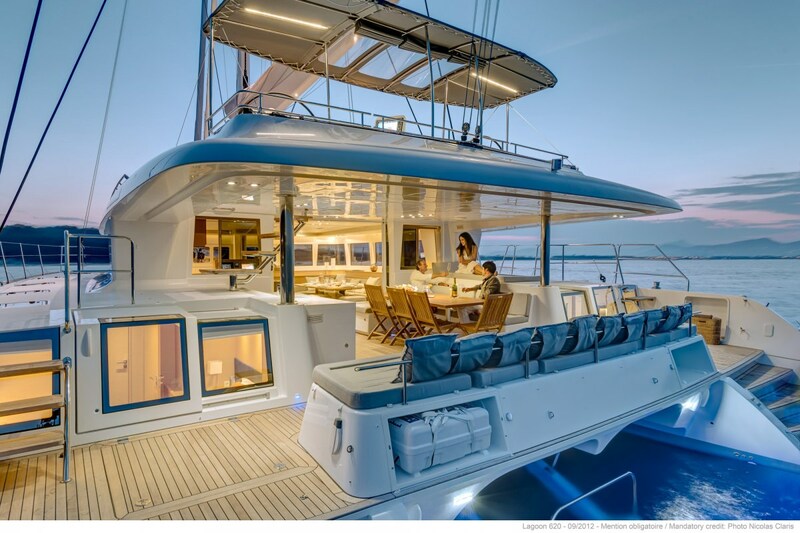 Powered by Motori 2 Volvo Penta D3150D (2x 150hp) Capacit carburante 1300 litri Gruppo elettrogeno Onan Cummins 17,5 KW engine, the boat has a max speed of knots and a cruise speed of knots. 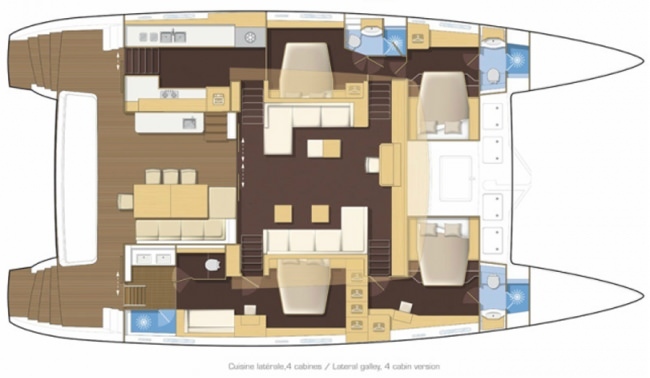 You and your party will fall in love with this yacht as it offers a lot of amazing features and entertainment, such as: Pets Aboard, . 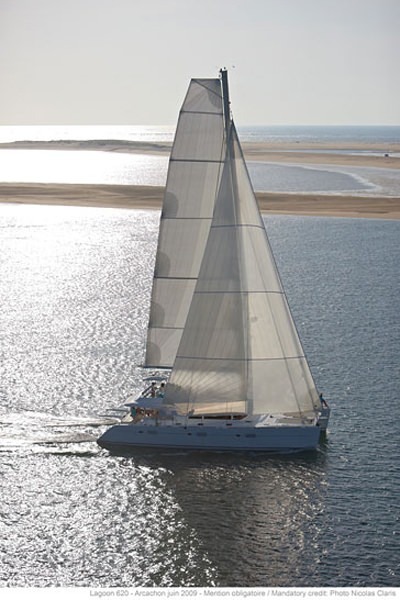 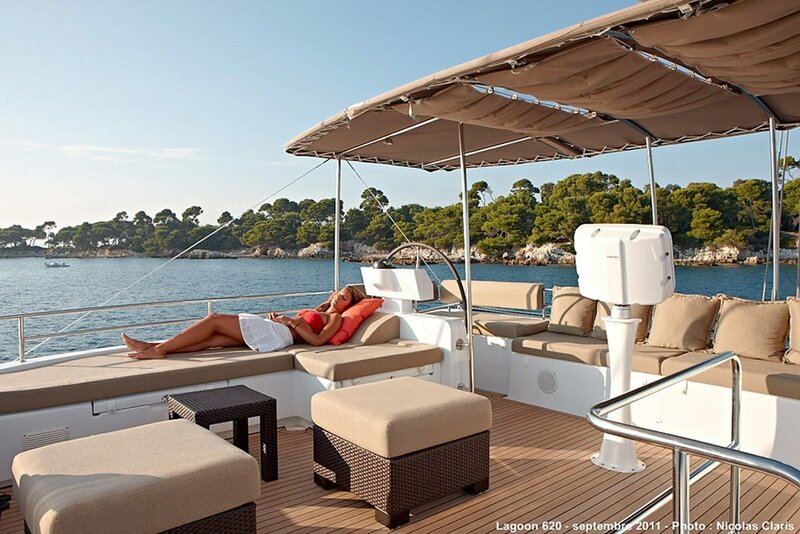 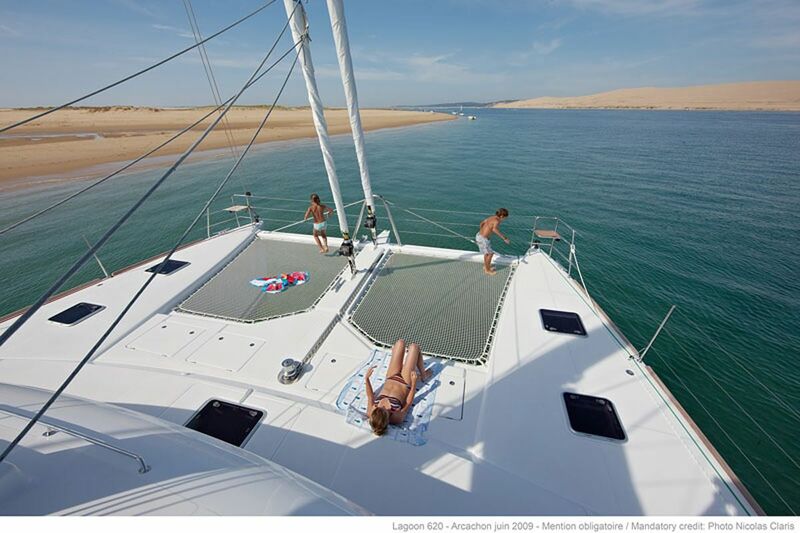 You can charter the yacht in for a weekly rate of €24,000 - €27,000 varies between the low and high season. 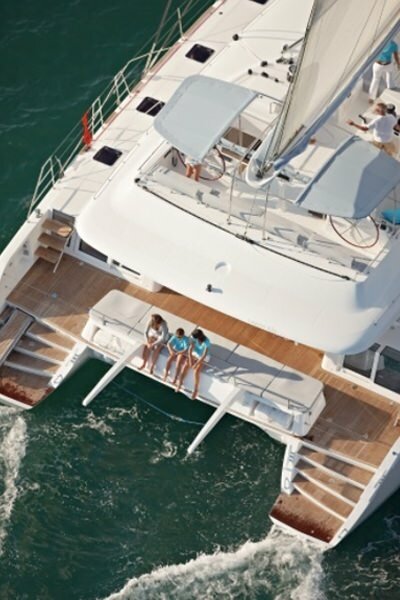 The yacht comes with 3 crew members.